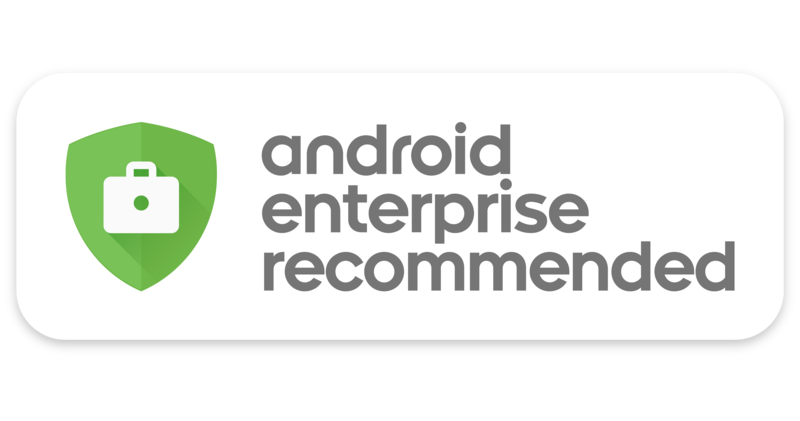 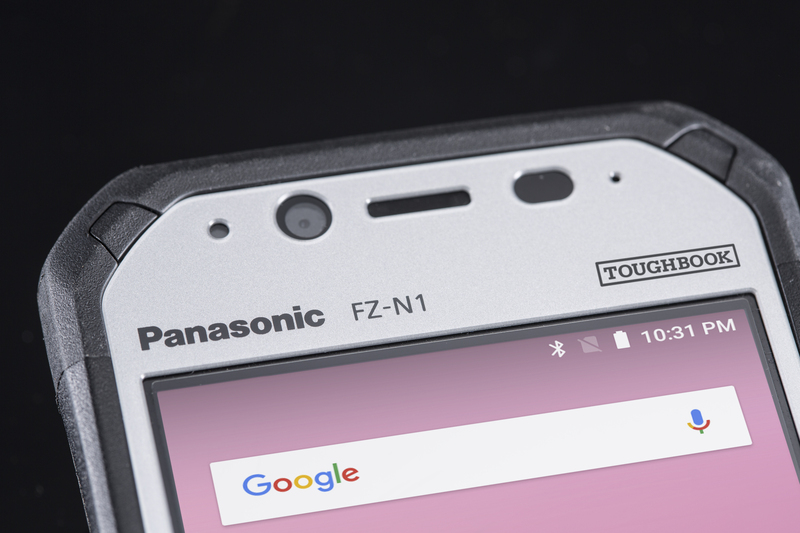 The TOUGHBOOK FZ-N1 with Android™ 8.1 is one of the thinnest and most lightweight handheld tablets in the 4.7” category. 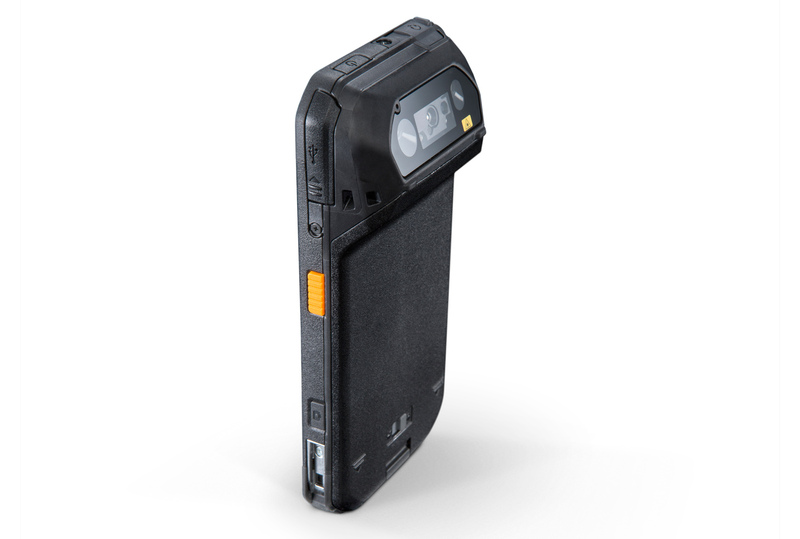 The device offers numerous unique features, including an angled rear barcode reader which protects users from repetitive strain and enhances productivity, and an optional passive and active pen for precise handwriting and signature capture. 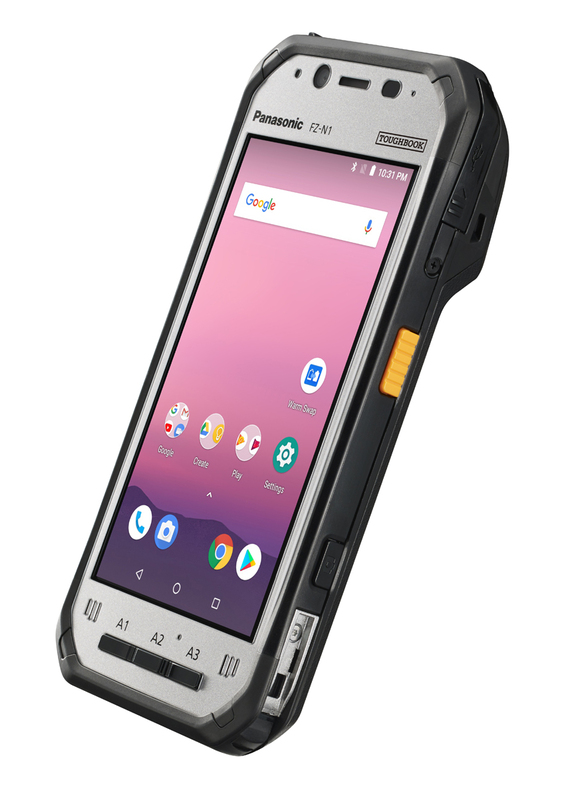 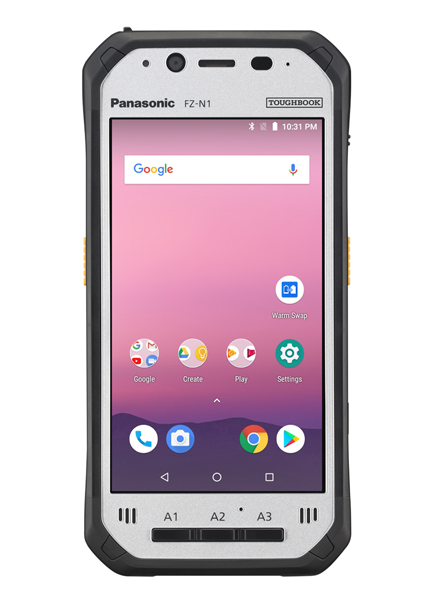 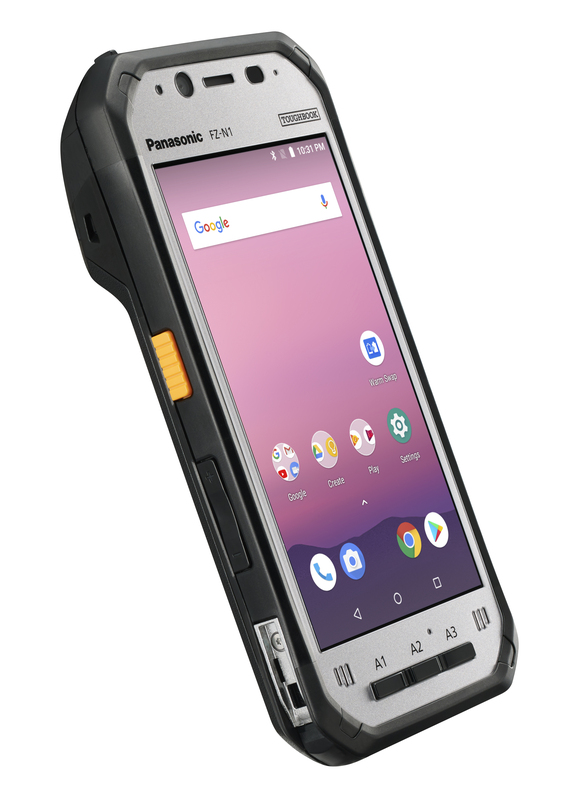 The FZ-N1 brings together the best of handheld, smartphone and barcode reader functionality into a single rugged and hard working 4.7” tablet. 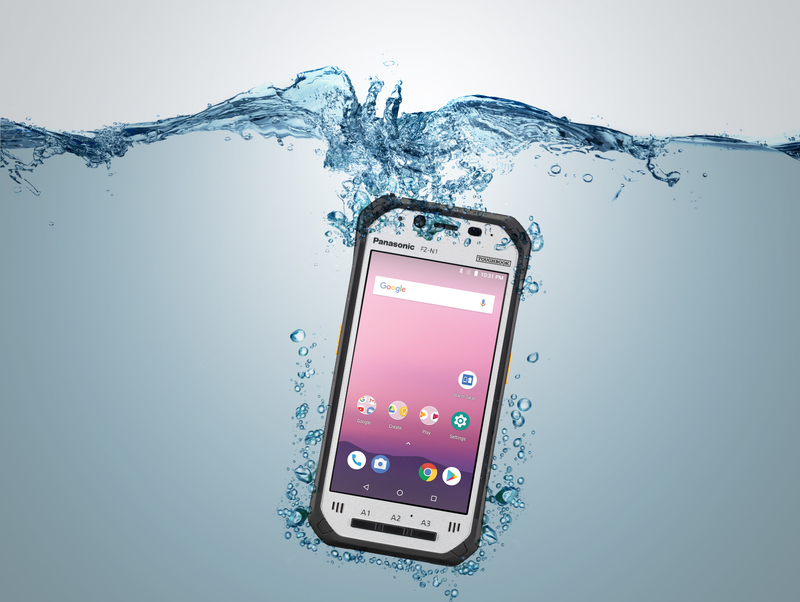 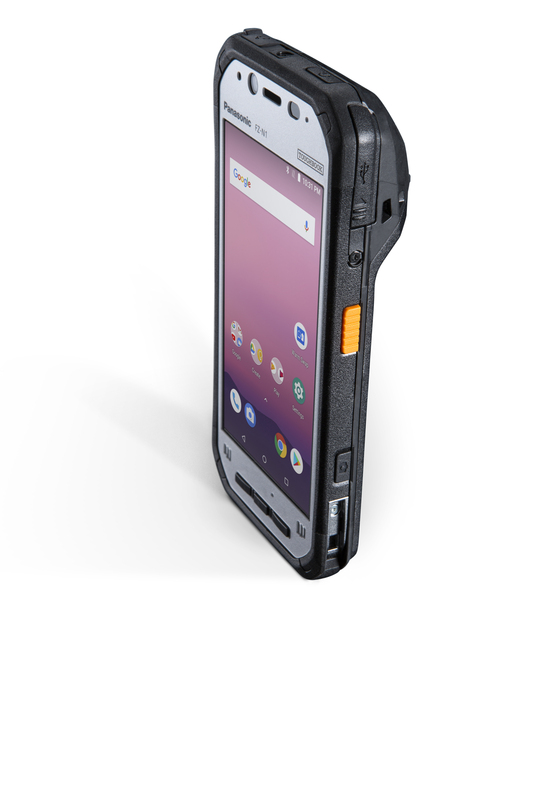 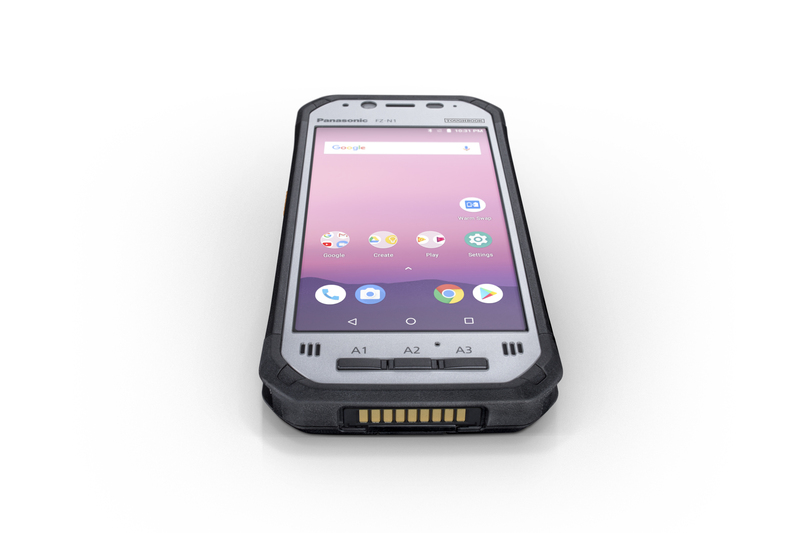 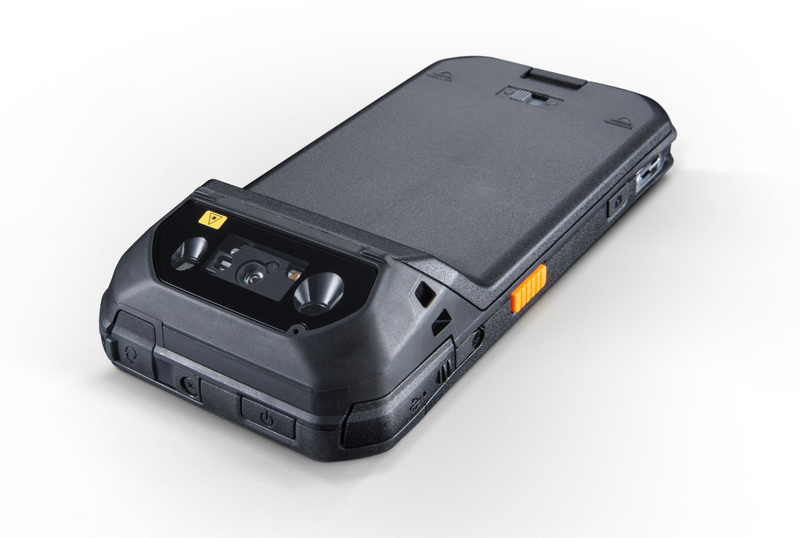 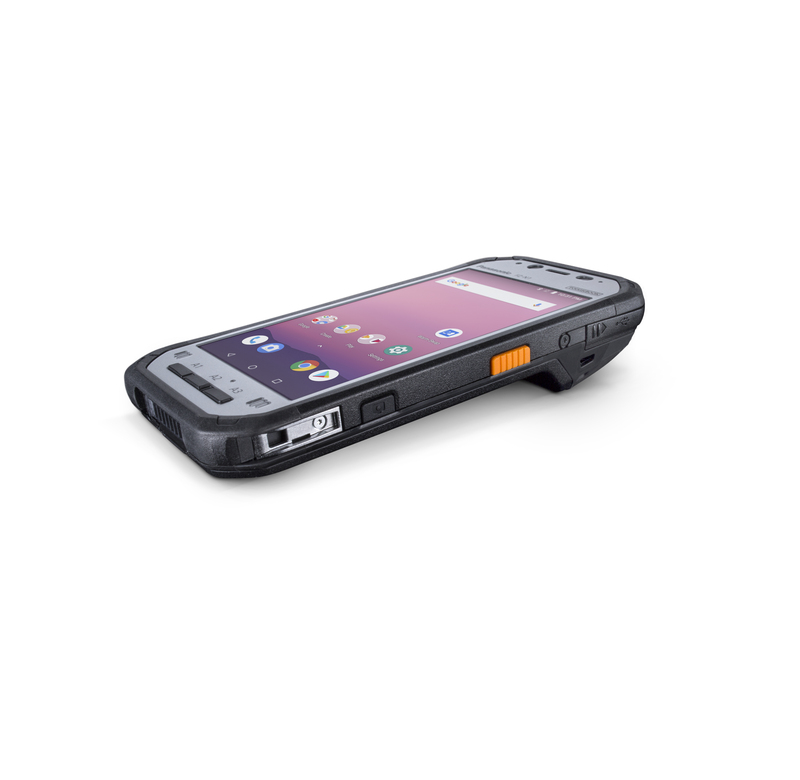 Thanks to its fully-rugged design, with MIL-STD-810G certification, IP68 rating, 2.1-metre drop resistance and the ability to withstand as many as 1,000 tumbles from a height of 1 metre, the device delivers a long life span and very low TCO. 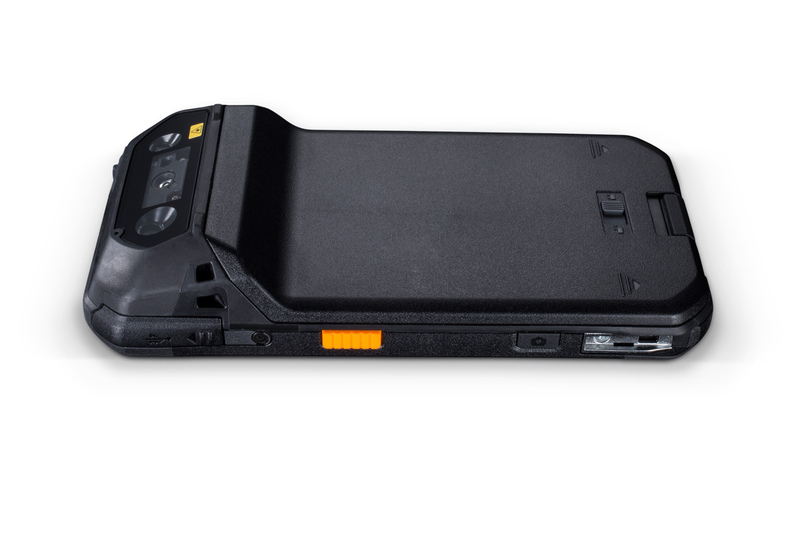 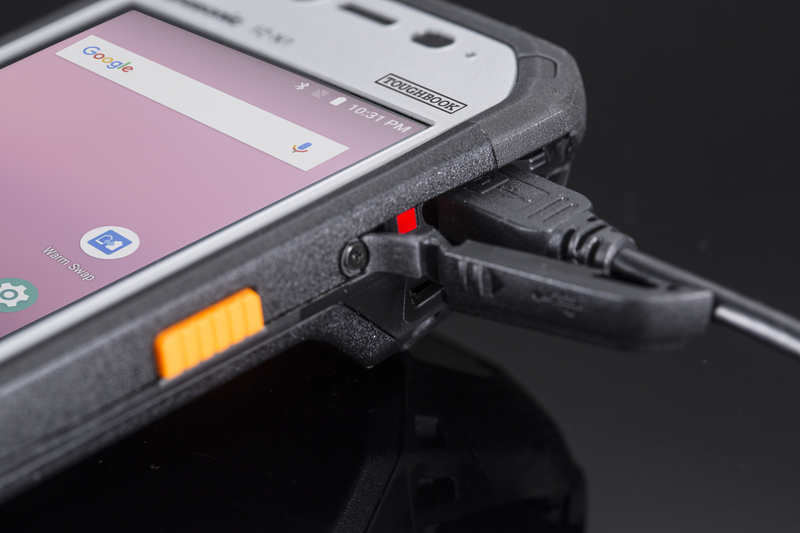 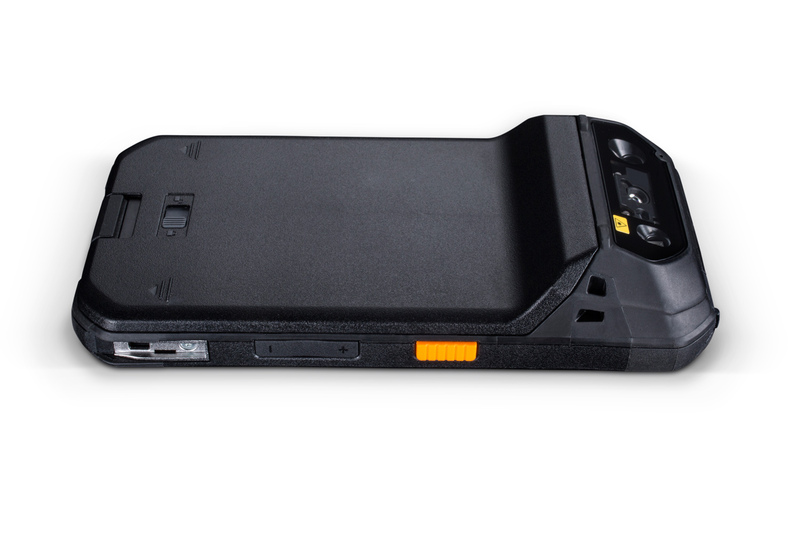 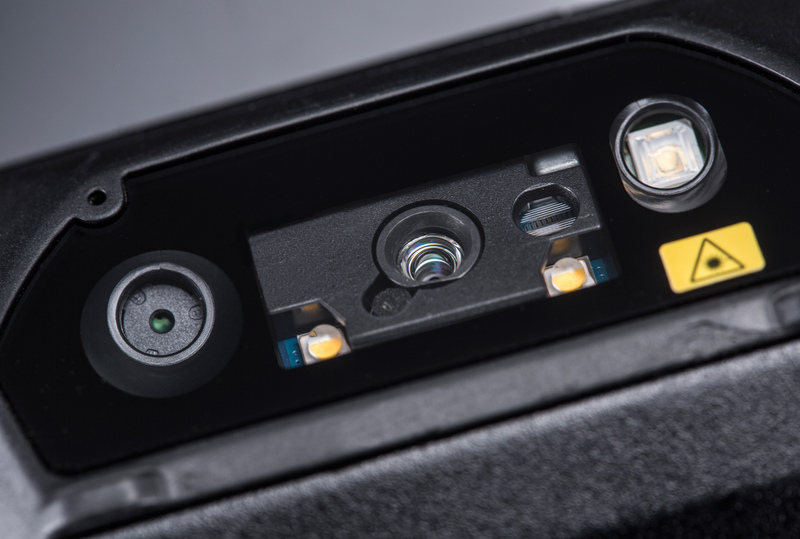 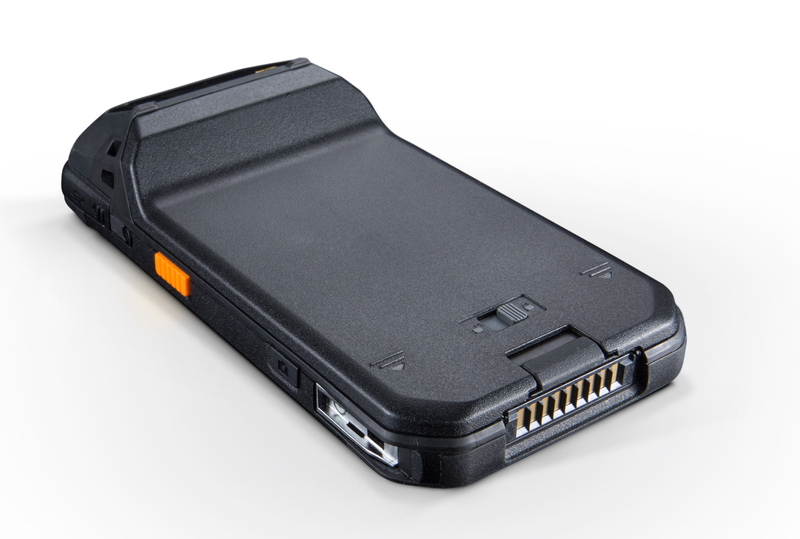 The user-replaceable and warm-swappable, battery combined with a range of accessories such as carry and mounting solutions, make it a truly mobile device.